Simon has been animating for games for over 13 years. 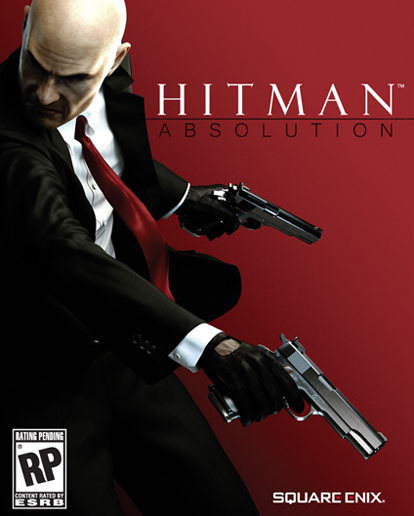 Most recently finishing a role as Animation Director on Hitman: Absolution for Square Enix, which won and was nominated for several awards including Best Animation (G4TV) and Outstanding Achievement in Animation (DICE 2013). 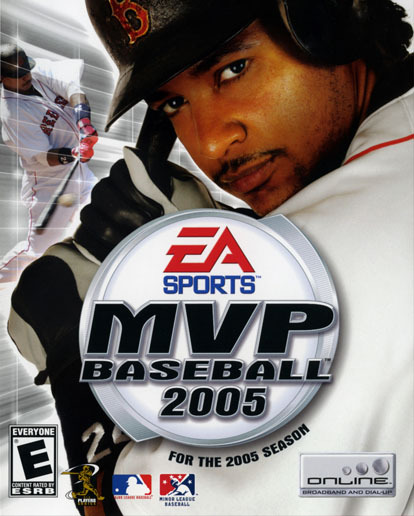 Before Hitman, he spent nearly nine years with Electronic Arts, primarily in the Lead Cinematic Animator role, shipping many notable titles including MVP Baseball 2005, which was named by OperationSports.com to be "The Greatest Sports Game Ever Made". 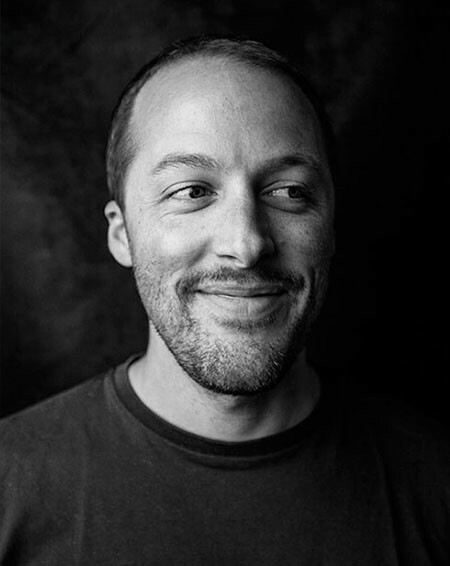 In between work and family life, Simon writes for AltDevBlogADay on animation, games, and art related topics and was also a speaker at GDC 2013 on Performance Capture in Games. Currently Simon is the Lead Animator at Robotoki on a new IP called Human Element.